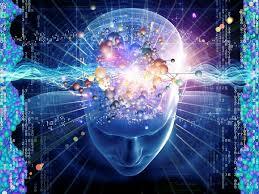 How to create a healthier brain and elevate your energy! Did you know that you can improve the speed and function of your brain with the kinds of fats and oils you cook with and eat? Well, you can! I have done this for many years and I suggest you keep reading this, and make these simple additions to your daily and weekly routine.